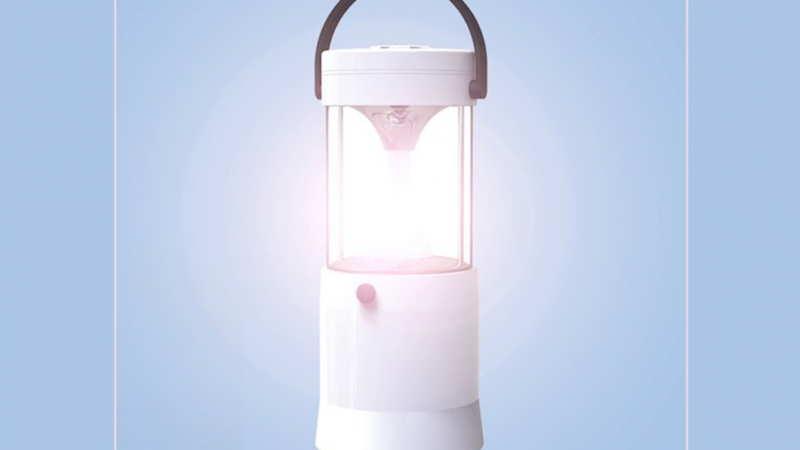 The Mizusion Saltwater Powered Lantern is an excellent emergency lantern. A really handy light source to have on hand when you are on the ocean. 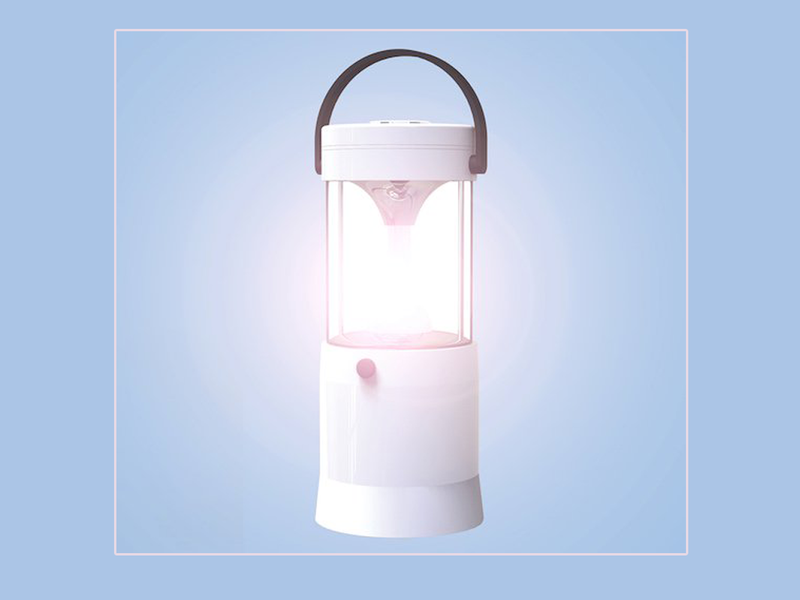 This is a cool lantern to have because if you need light and don't have access to a power source you can use saltwater to power it. It is very simple to use. This is because all you need to do to power it is to fill it with salt water. You can pour saltwater into the top of the lantern and then turn it on. This is so handy if you don't have electricity or batteries that you can use. The lamp will run for around 80 hours once you fill it with saltwater. This is quite a long time so you will have all of the light that you need for as long as you need it. The lantern is designed for both indoor and outdoor use so you can use it anywhere that it is needed. If you are looking for emergency supplies to keep on board a boat, with your camping gear or with your fishing gear then this is a must have. The lamp weighs approximately 350g so it is lightweight and perfect for travelling. If you like this cool lantern you may also like to check out the following cool gadgets that have been featured here.